Poison City Weekender Fest Line-Up Announcement! 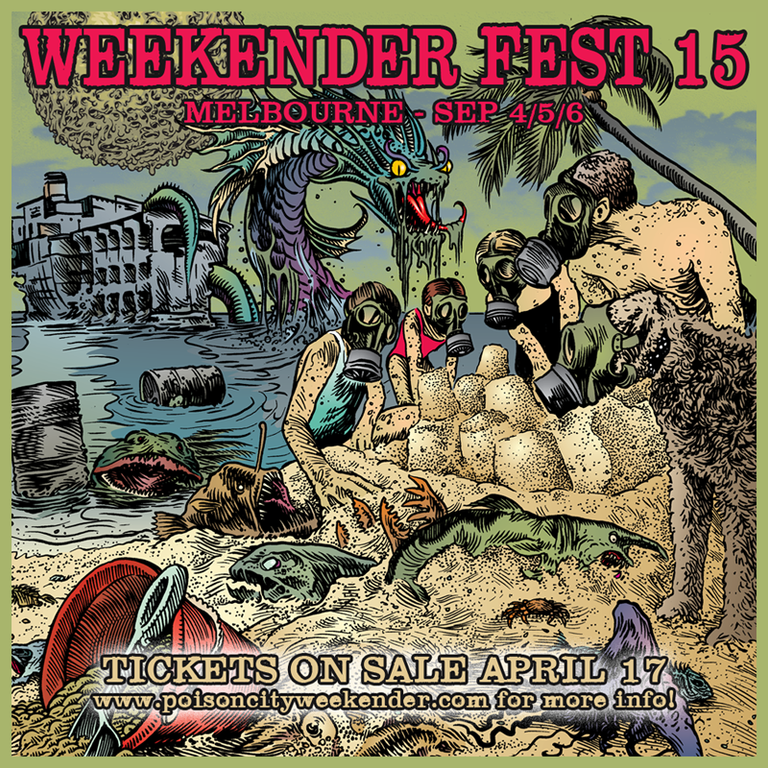 Poison City Weekender Fest is set to return in 2015 ! Hitting it's 7th year, punters will see some of the nations best local acts and international acts that Poison City records have to offer. 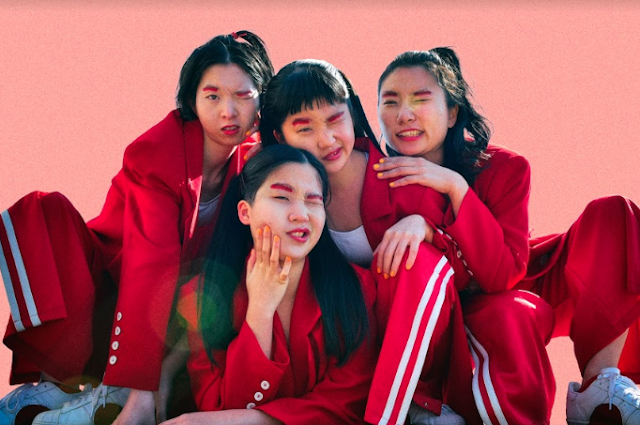 They will be exhibited in some of Melbourne’s most praised live music venues. Acts apart of the lineup include, headliners and local heroes The Smith Street Band, The Bennies, Clowns and Tasmanian punks Luca Brasi. The festival is to celebrate Poison City Records label and the community that it has grown. And for the first time they have announced an under 18's show, so the youngin's can have some fun too.